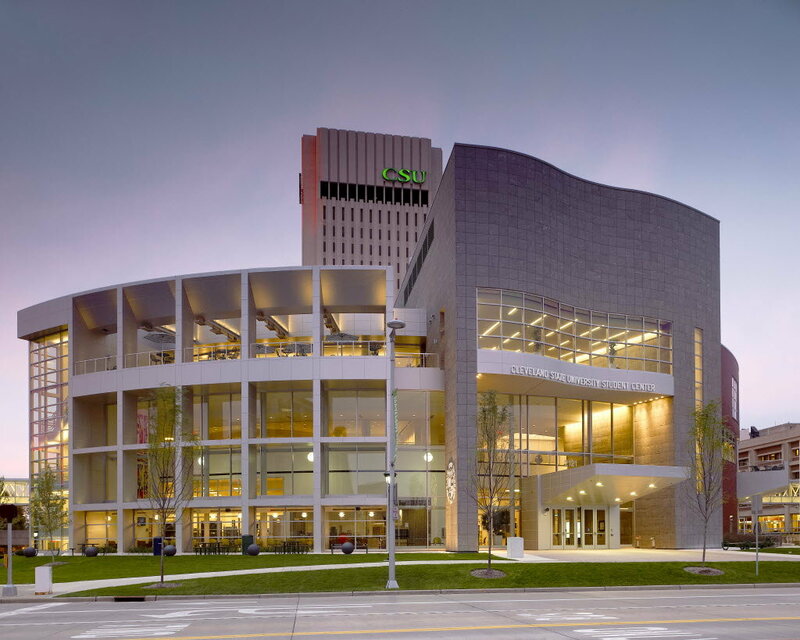 Job-Applications.com will be hosting another free job workshop for local job seekers at the Cleveland State University Student Center in Cleveland, OH, on August 11 and 12. *Sessions last about an hour. Come anytime during the time slot. How Do I Attend? Just fill out the form below to let us know you are coming. Job-applications.com is dedicated to helping job seekers reach their career aspirations, and our latest initiative is an on-site workshop. This live event will equip job hunters with the knowledge needed to effectively apply for and obtain the positions they desire. Services offered at the event include resume evaluation and advice, interview coaching, and social media management. The assistance given in the workshop will not only benefit workers in their immediate job pursuits but will equip them with vital, lifelong knowledge on how to navigate any hiring process. Resume Building – Having a quality resume is key to catching an employer’s attention. During our resume workshop, members of our staff work one on one with job hunters and personally evaluate their resumes. Our staff of resume-writing experts give immediate feedback on a resume and provide solutions to areas that may need improvement. Our resume experts also offer general tips and advice on what employers want to see in a resume. Interview Coaching – Interviewing well is essential to crossing the threshold from candidate to employee. Our workshop also includes interview coaching in which our seasoned HR professional sits down with job hopefuls in a one-on-one mock interview. The mock interview plays out like a typical job interview, and afterward our evaluator gives professional feedback on how to best showcase your skills and personality. Interviews and feedback will be recorded, so participants will not miss any valuable assistance. Our mock interviews take the stress out of the interview process and give participants the confidence and know how they need to ace every future interview. Managing Social Media – The emergence of social media has given employers an additional opportunity to screen out candidates. Often, content put on a social media page can cause a candidate to lose out on a lucrative opportunity. In our workshop, we provide information on how to establish and manage your social media presence in a professional way. We also teach participants how to write effective profiles on business-oriented social networking services. Let us know if you plan to attend so that we can save room for you. Just send us your name, email, and current city. If you think there’s a need for job-related education and skill-building in your area, please let us know. Just send us your name, email, city, a suggested venue (if any), and why you think we should come to your town.